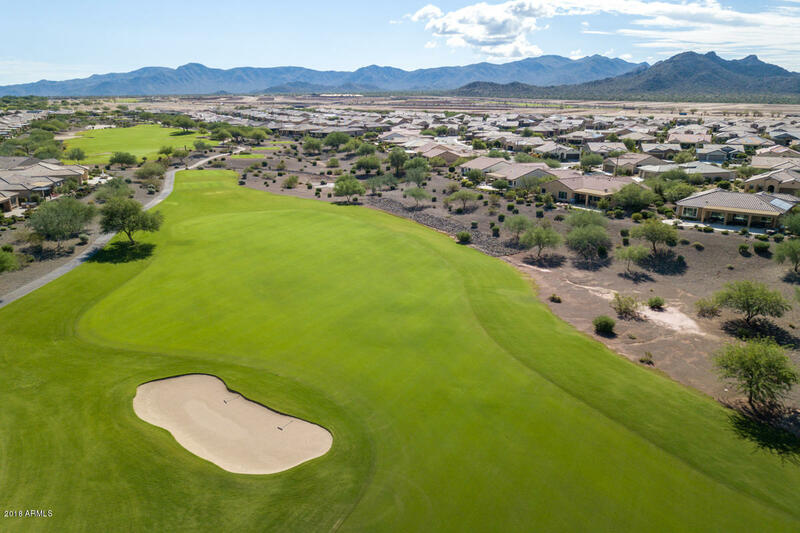 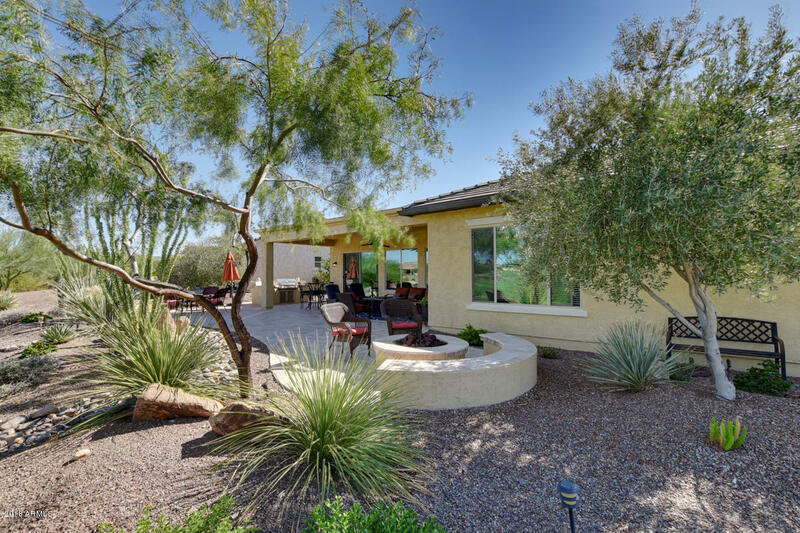 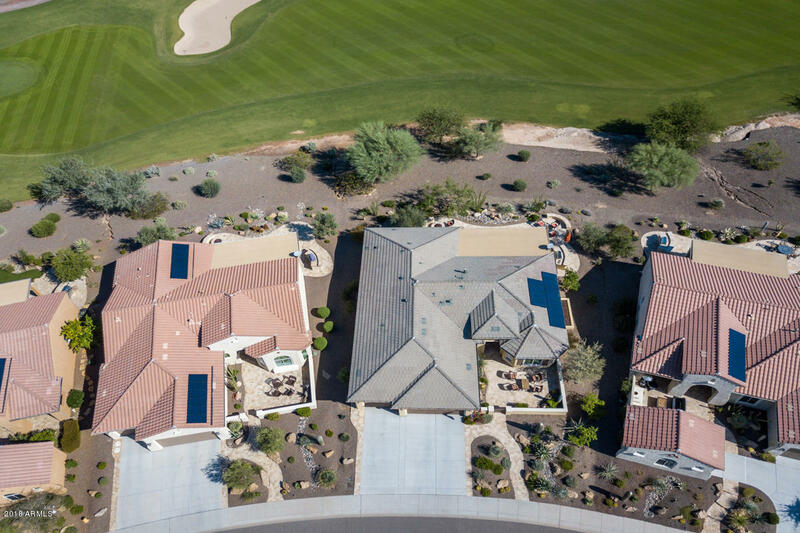 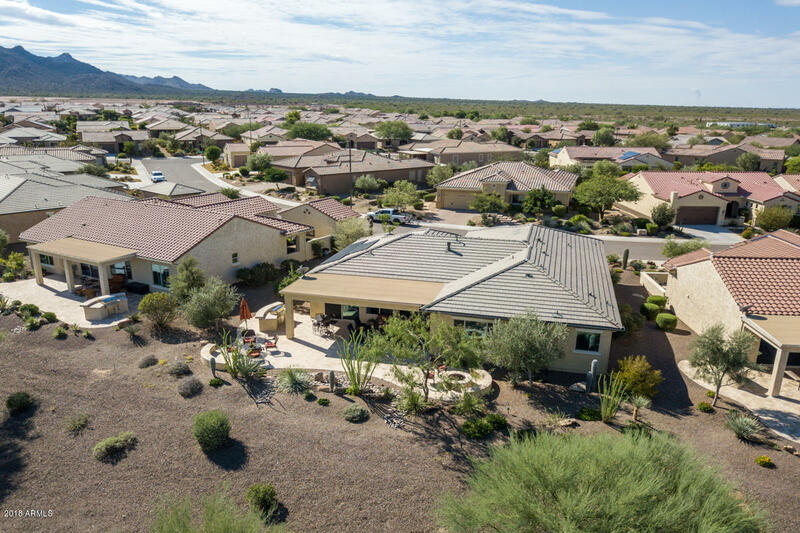 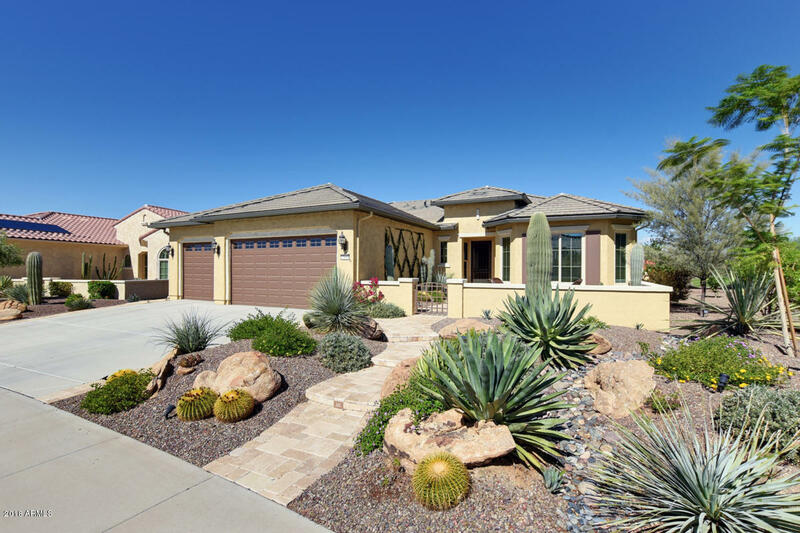 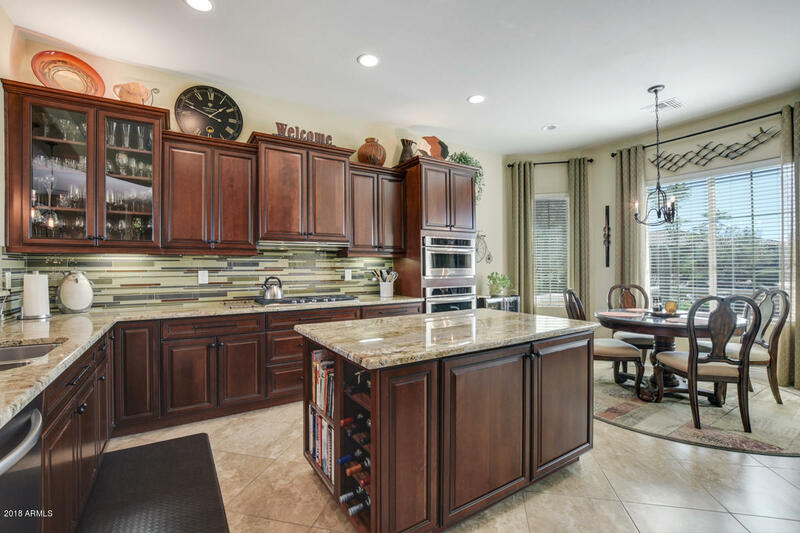 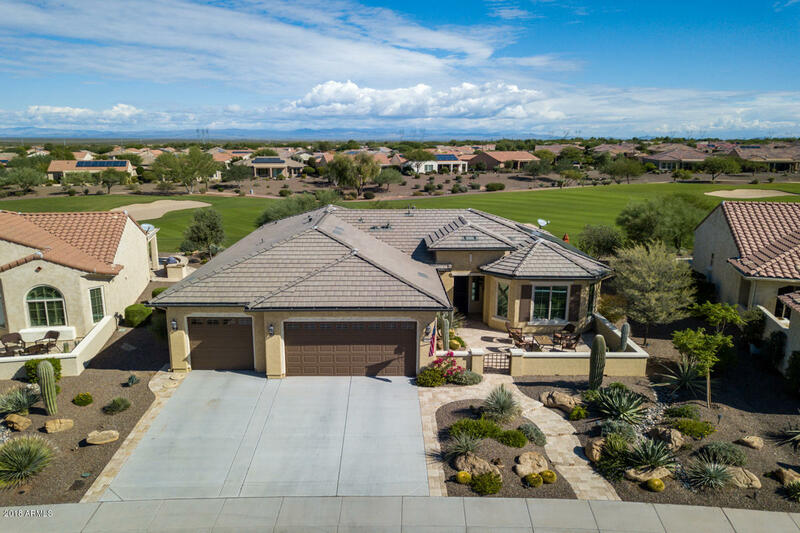 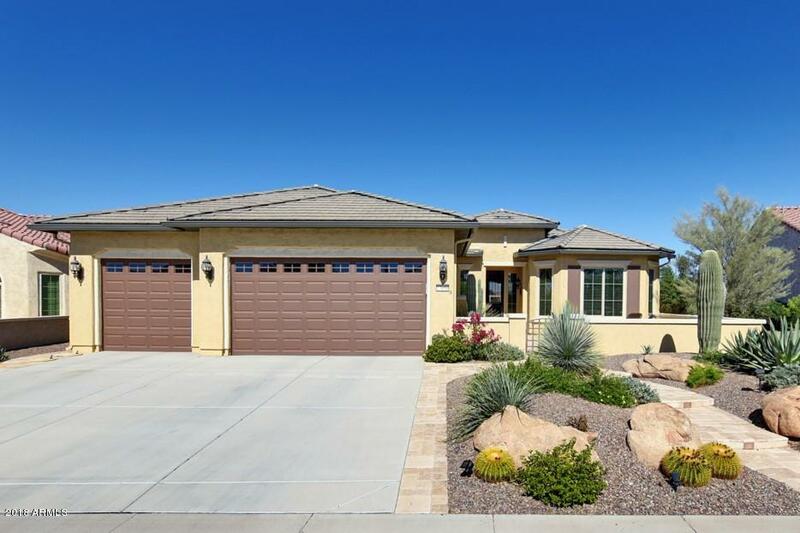 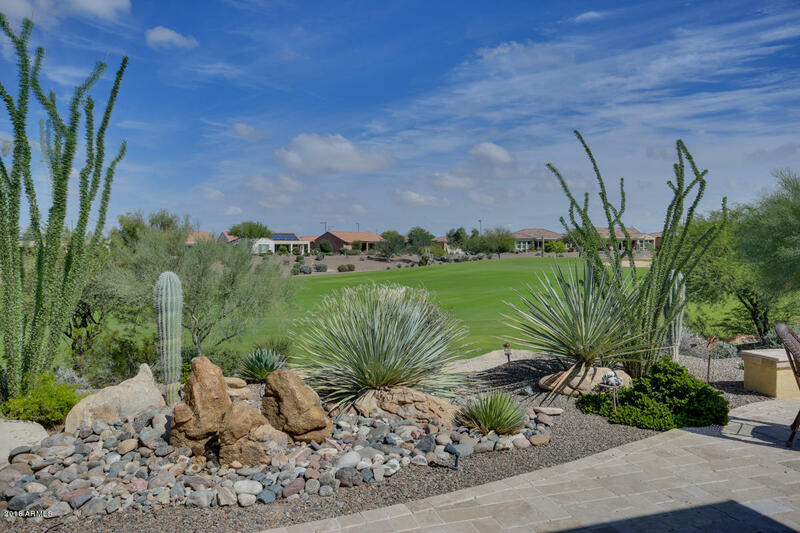 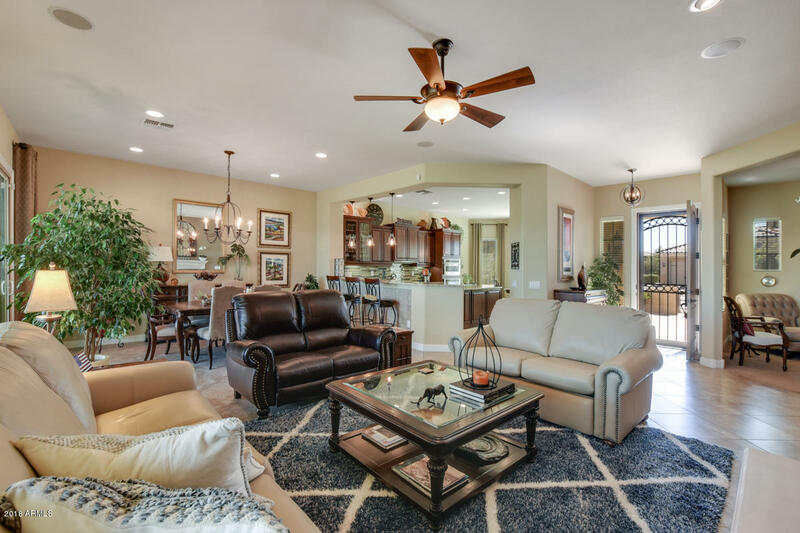 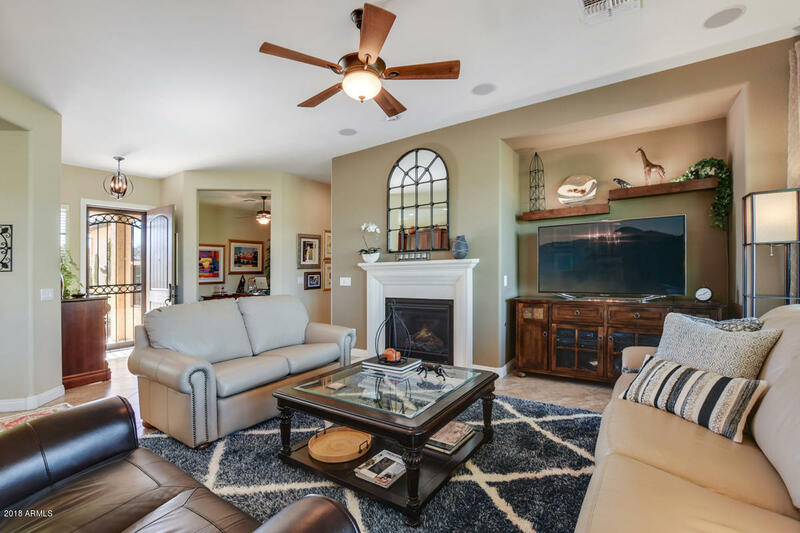 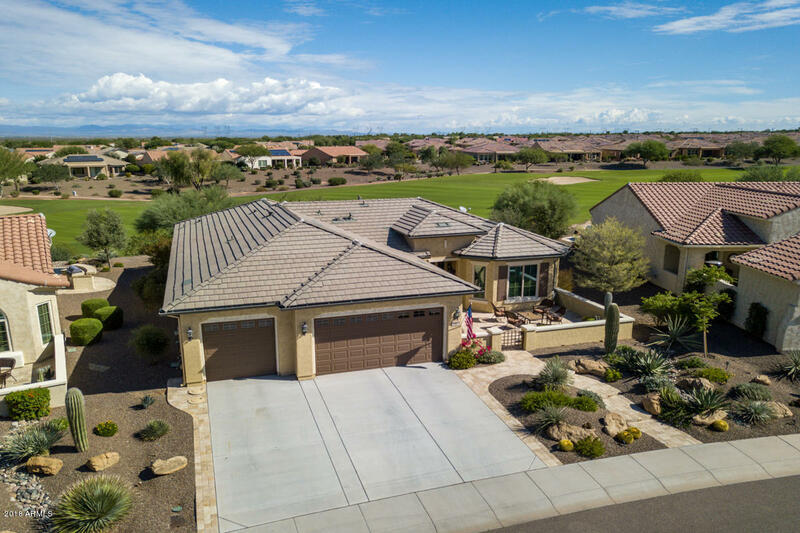 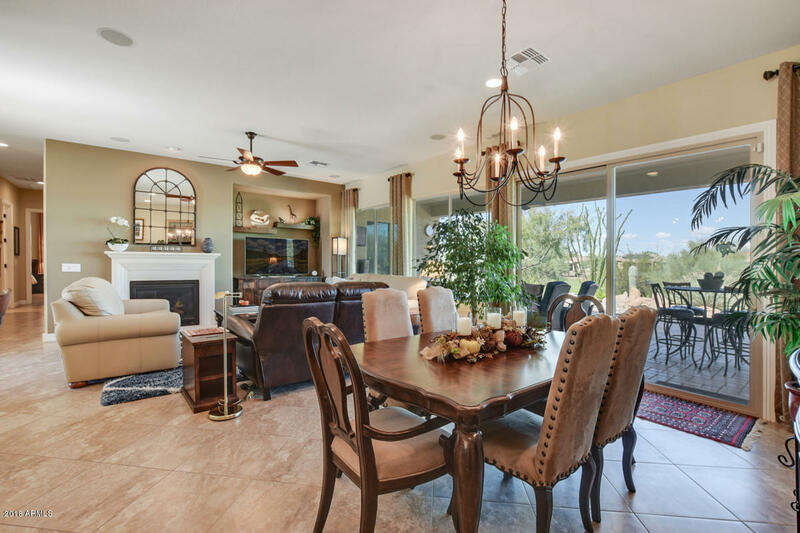 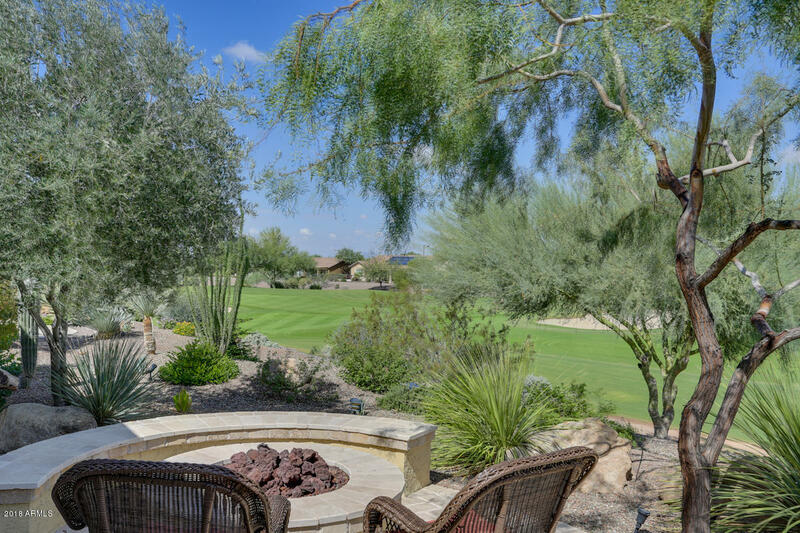 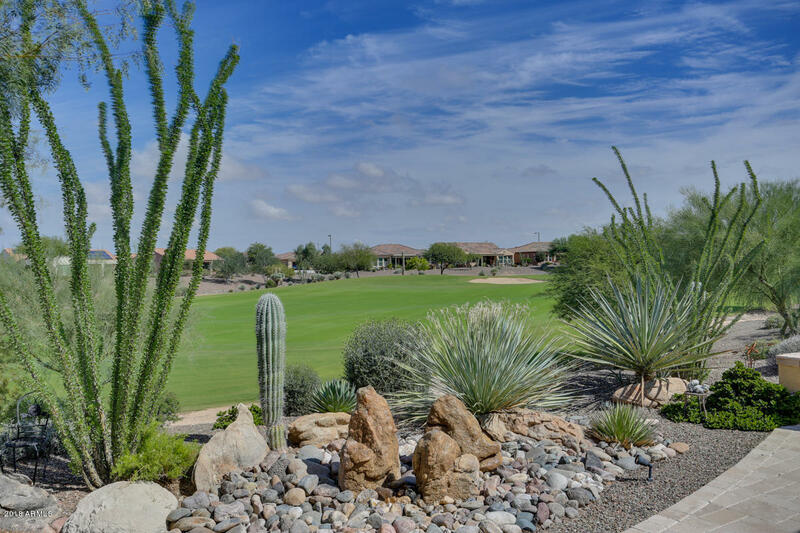 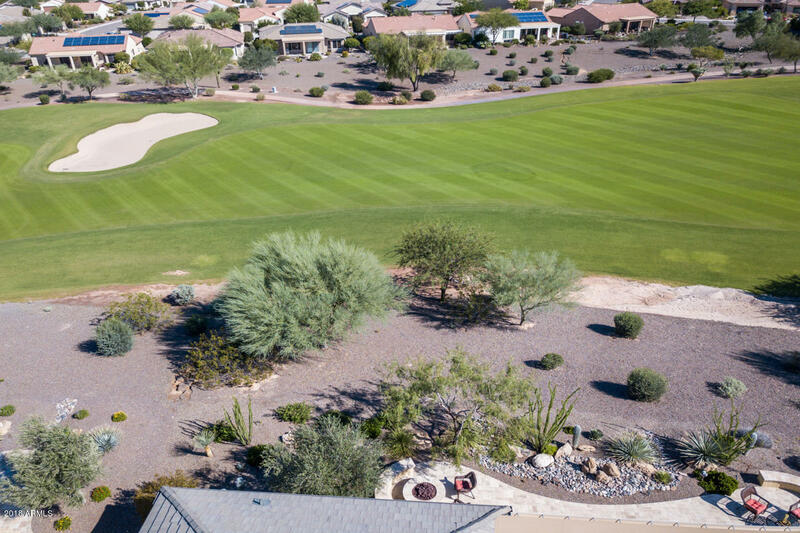 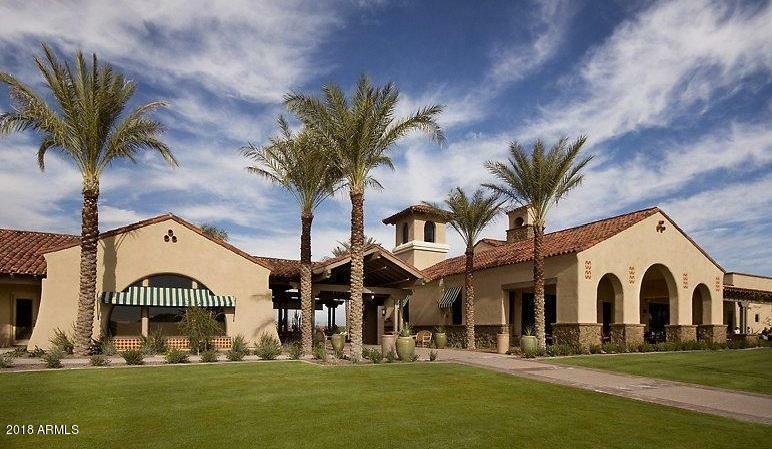 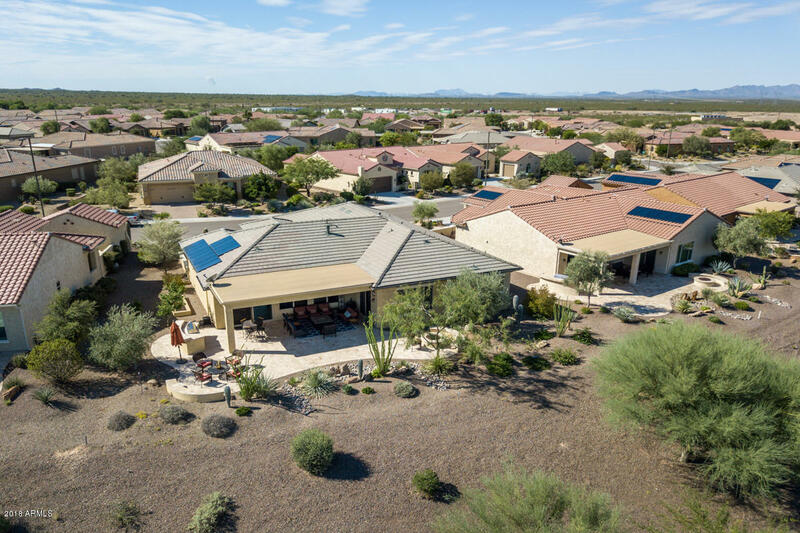 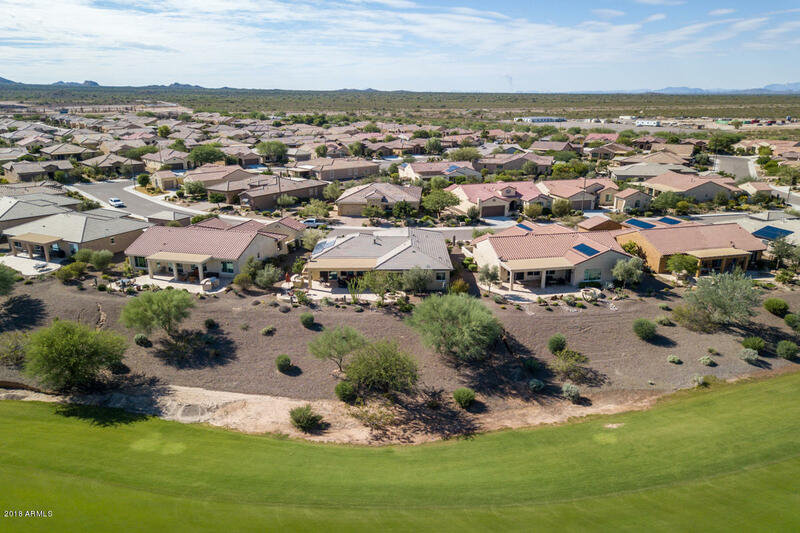 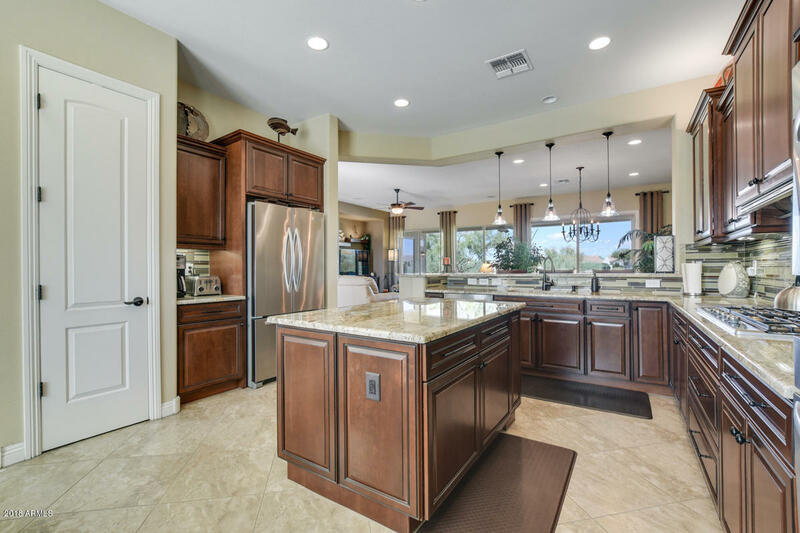 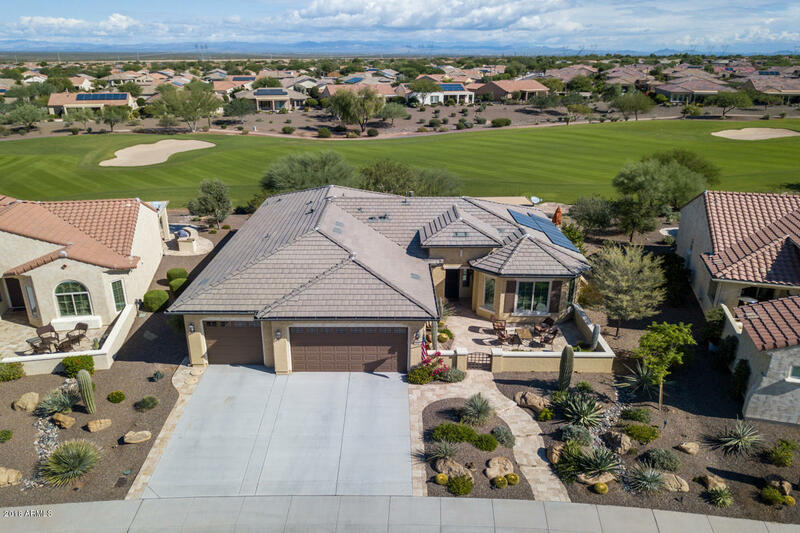 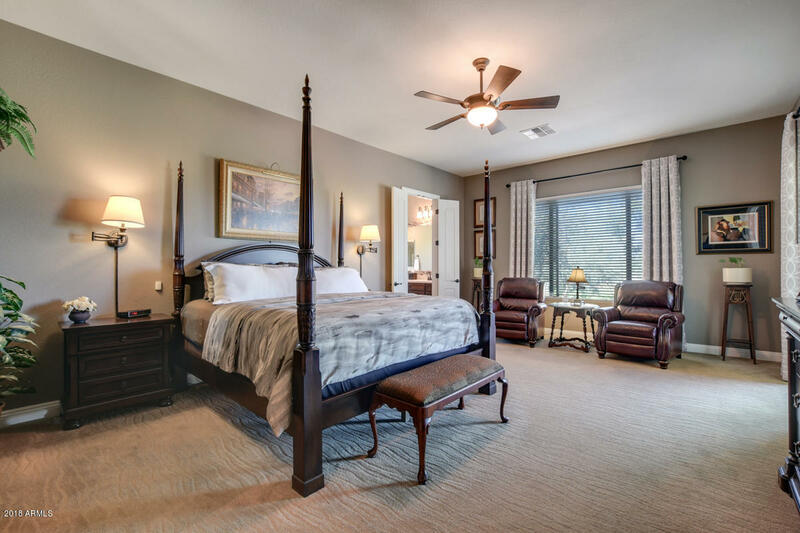 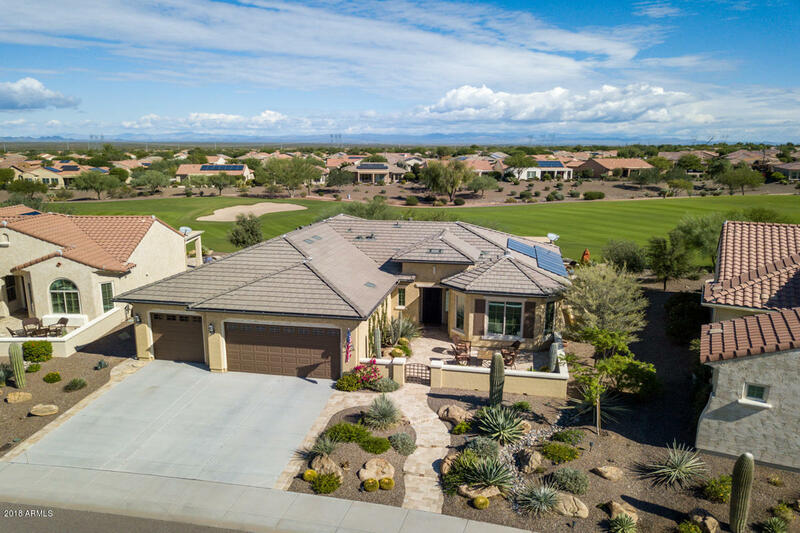 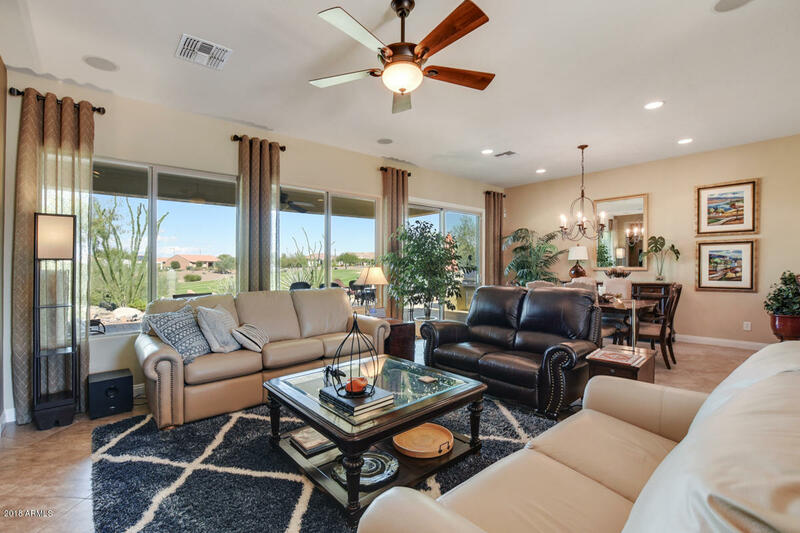 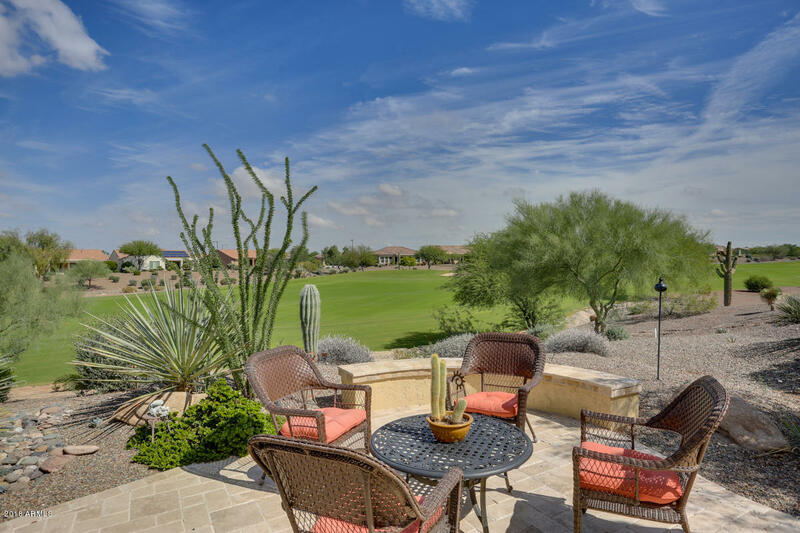 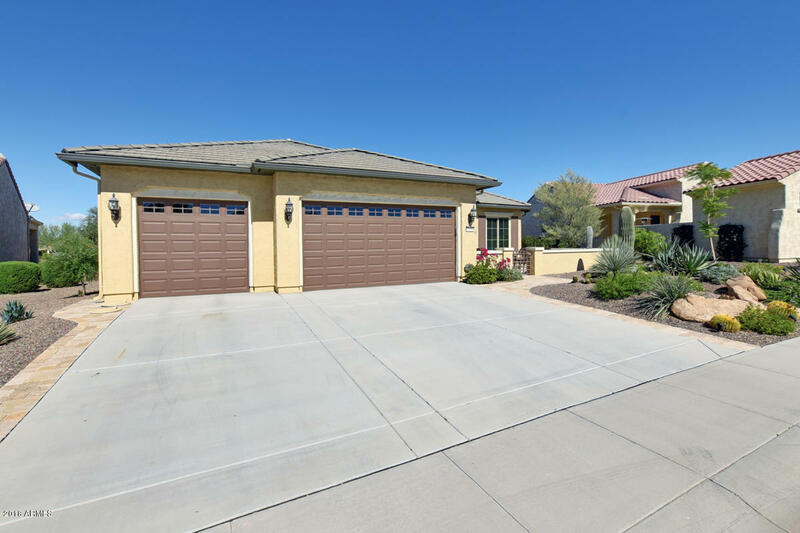 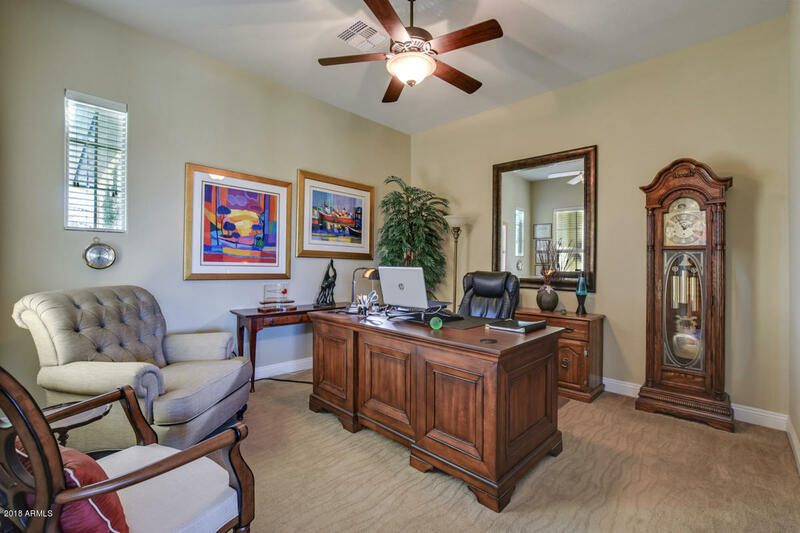 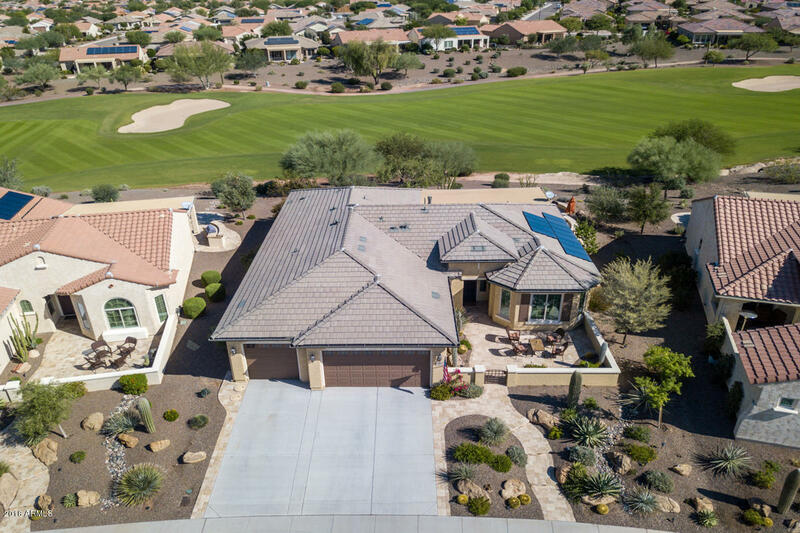 Highly upgraded ''Fiesta'' home on the 3rd fairway of Copper Canyon Golf course where you can watch golfers from tee box to green. 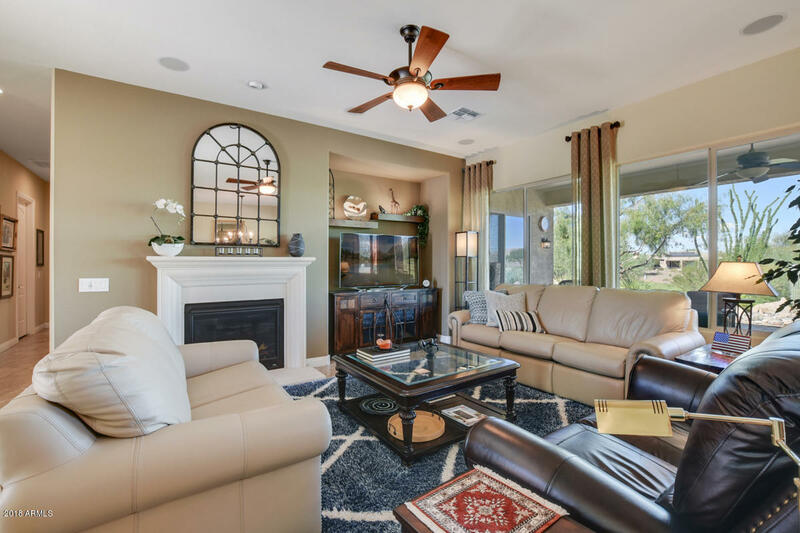 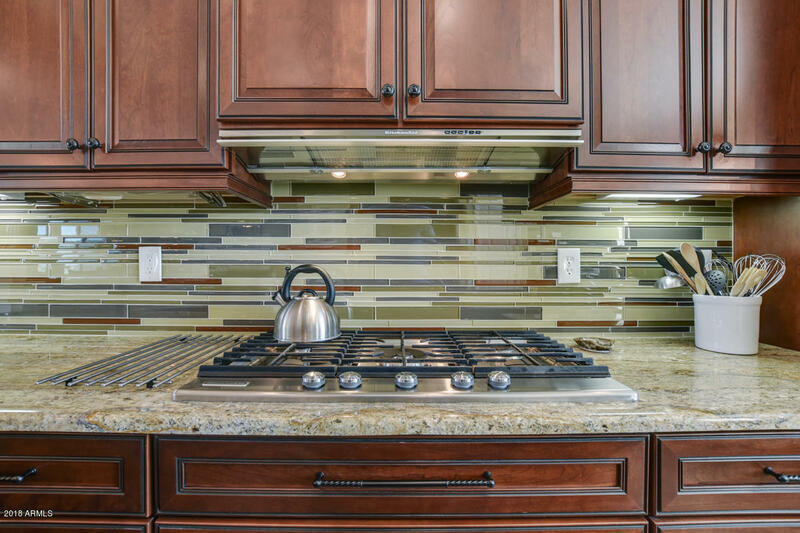 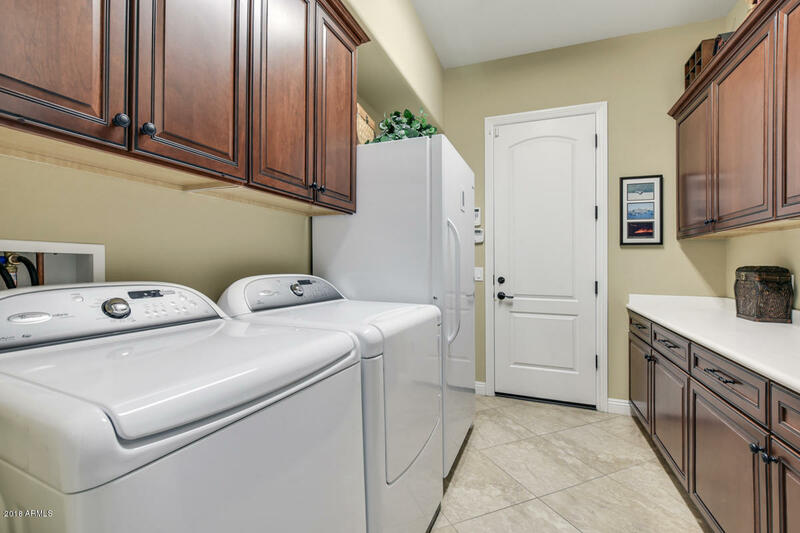 Extras start with the gas fireplace in the great room, chef's kitchen with all the bells and whistles, Kitchen aid appliances, beautiful glass tile backsplash, 8' solid core doors, 5'' baseboards, garage cabinets, and Corian countertops in laundry. 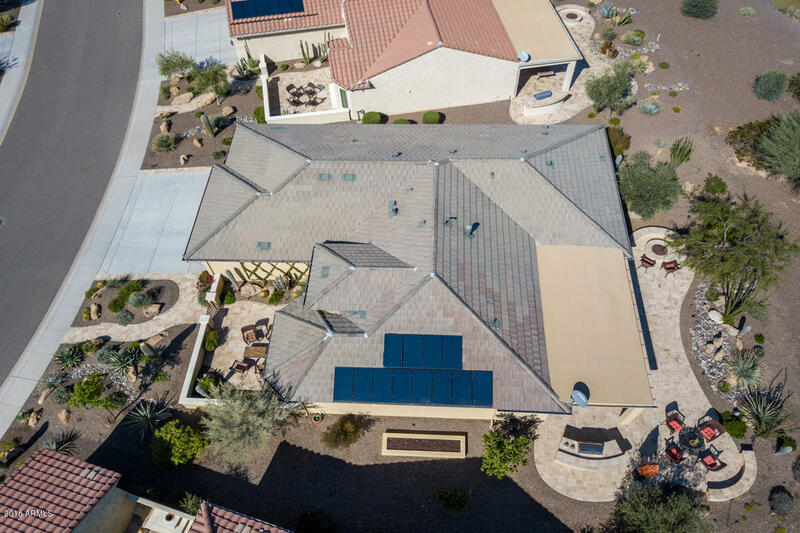 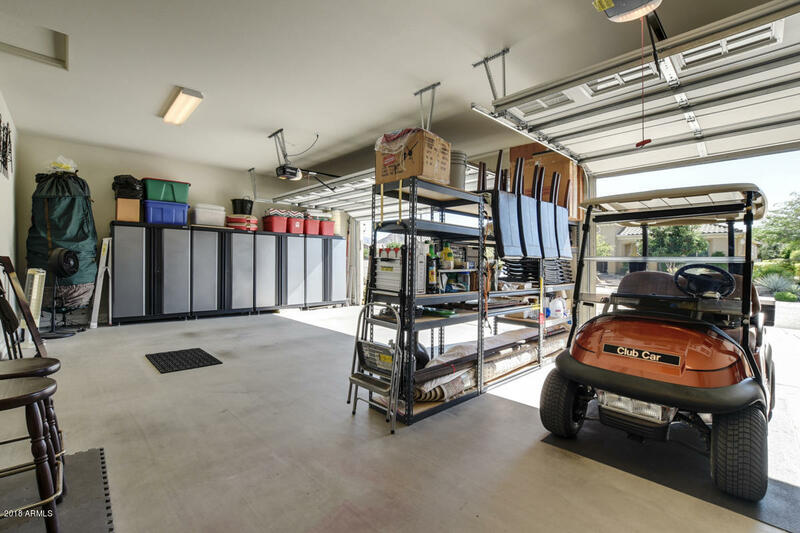 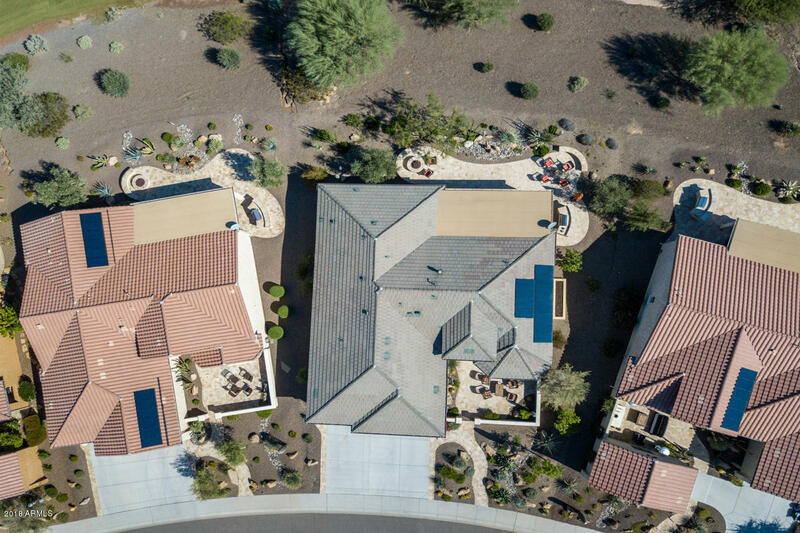 All the new energy efficient features PLUS 2.7 kw owned solar. 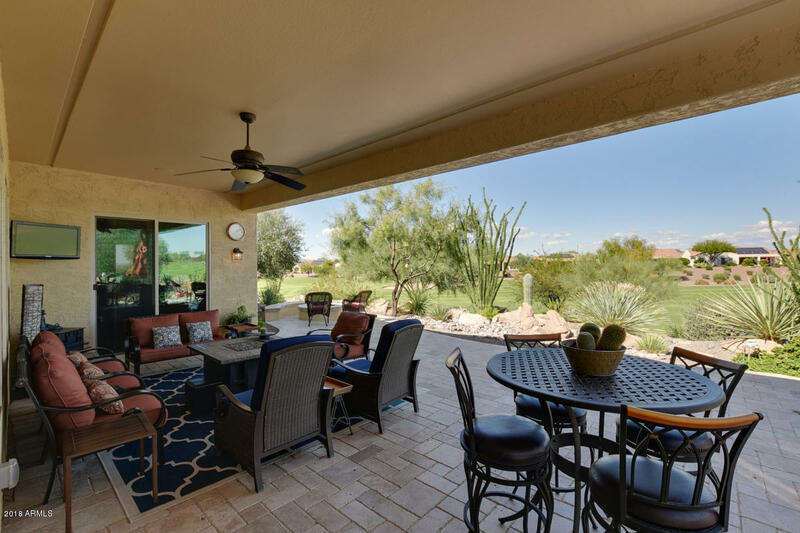 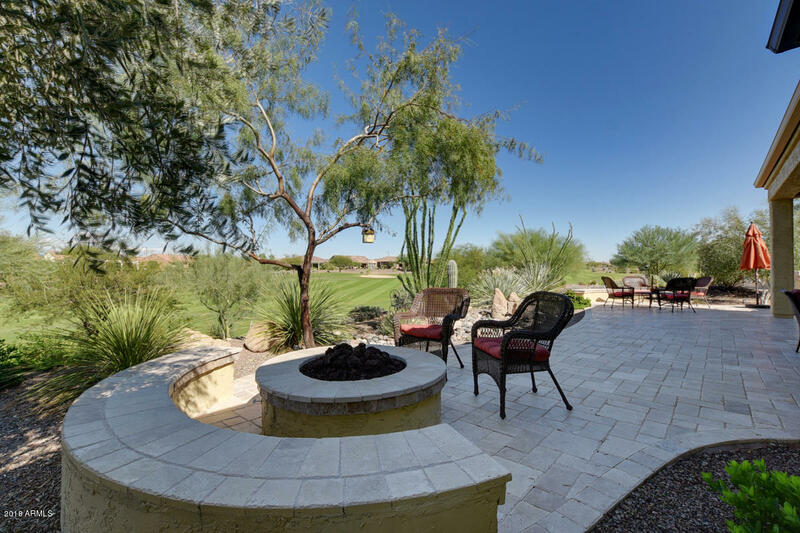 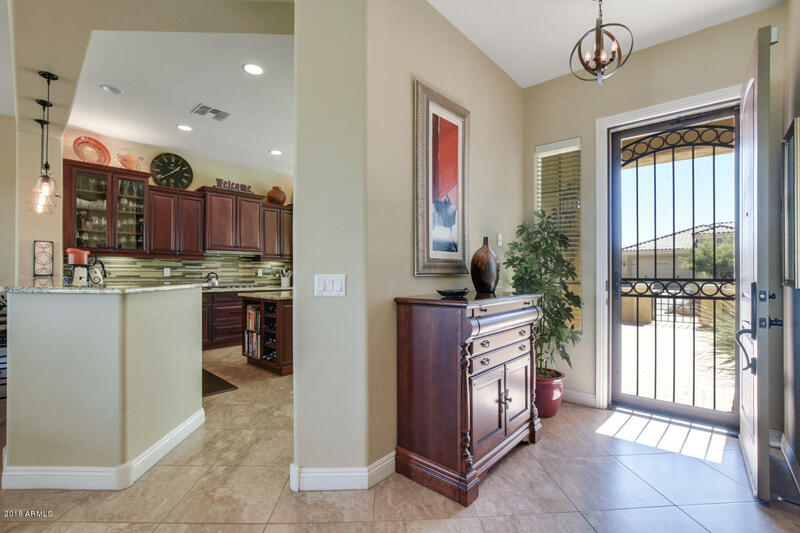 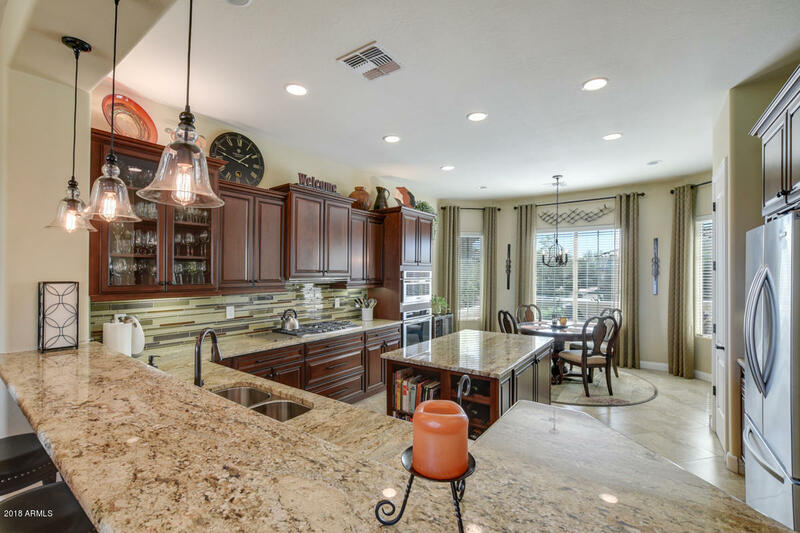 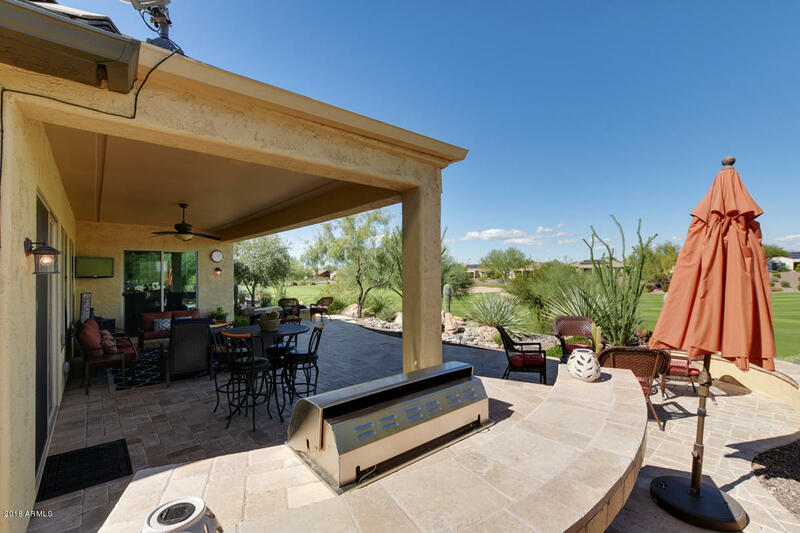 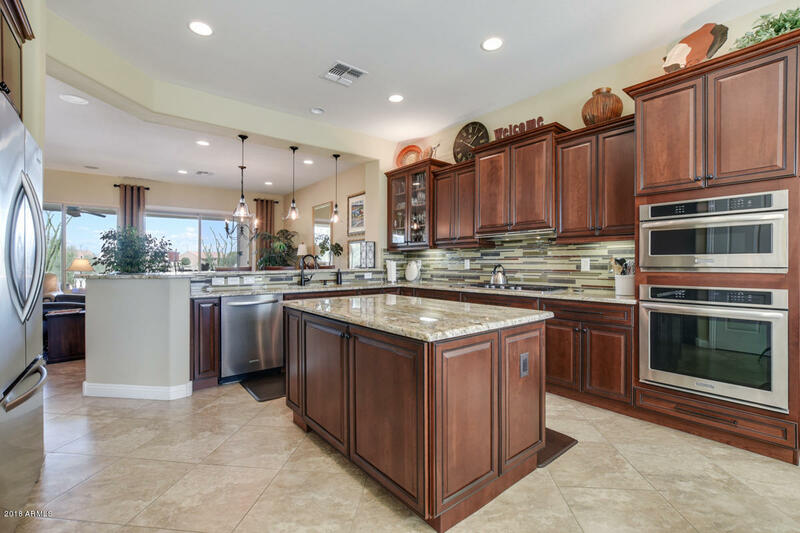 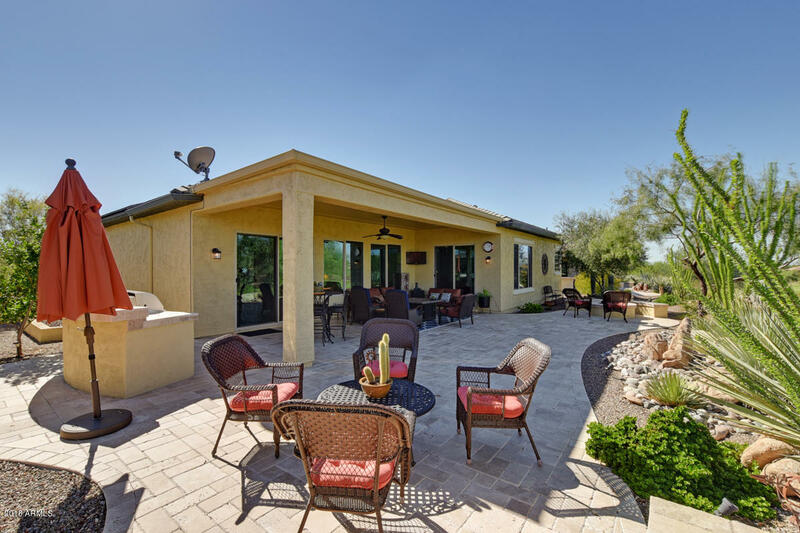 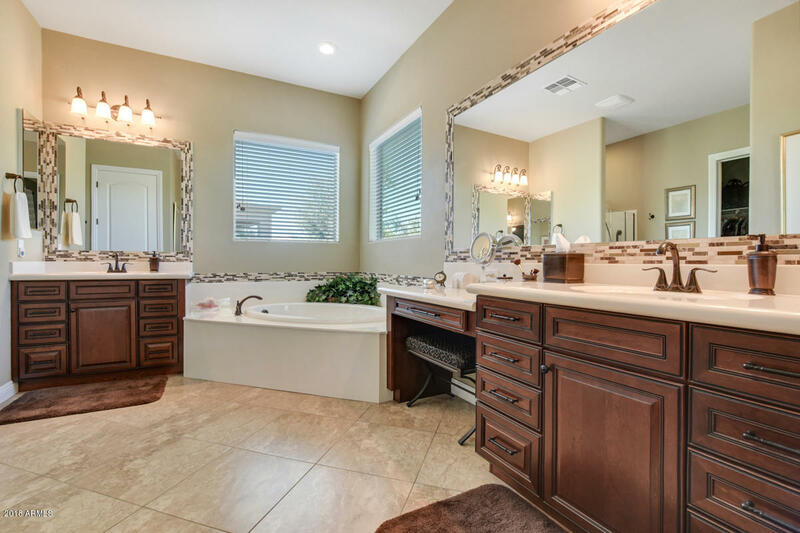 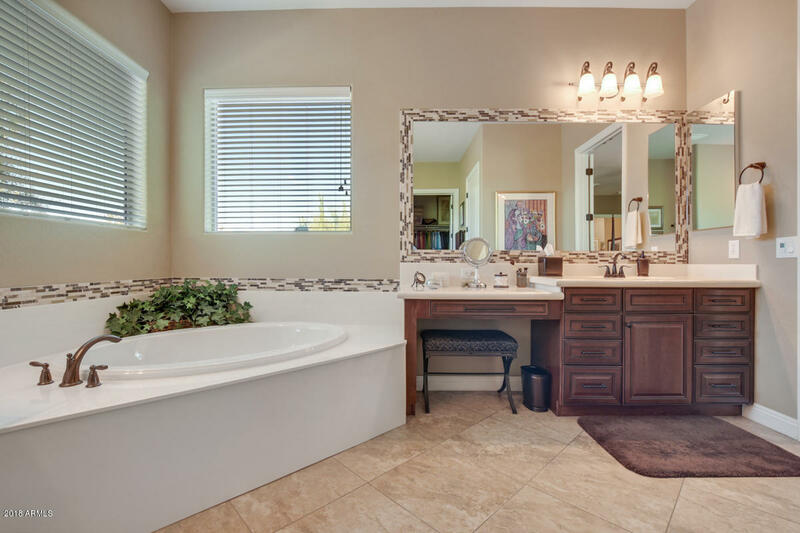 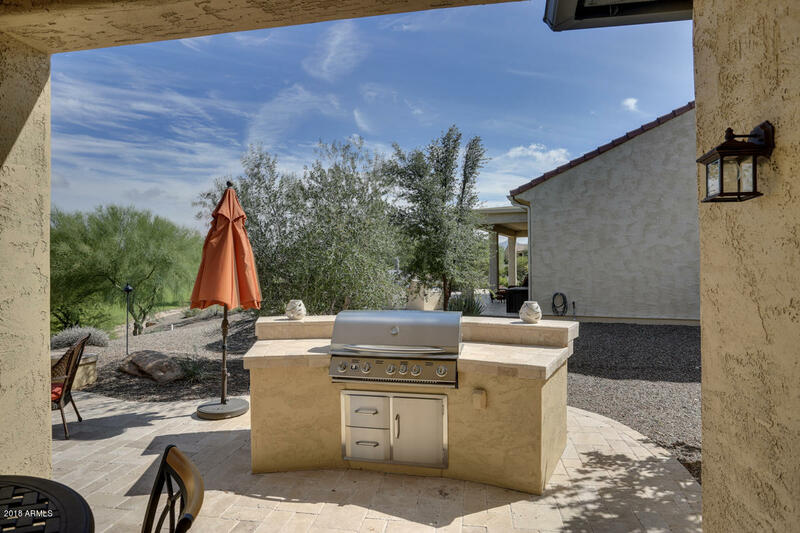 Choose either your travertine front courtyard which has gorgeous mountain views or enjoy your morning coffee or evening cocktail on your HUGE north facing patio with firepit, water feature and built in grill. 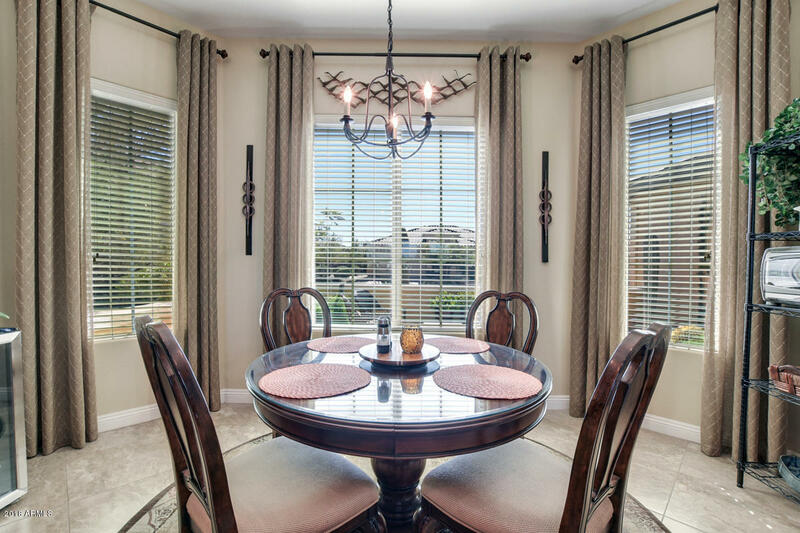 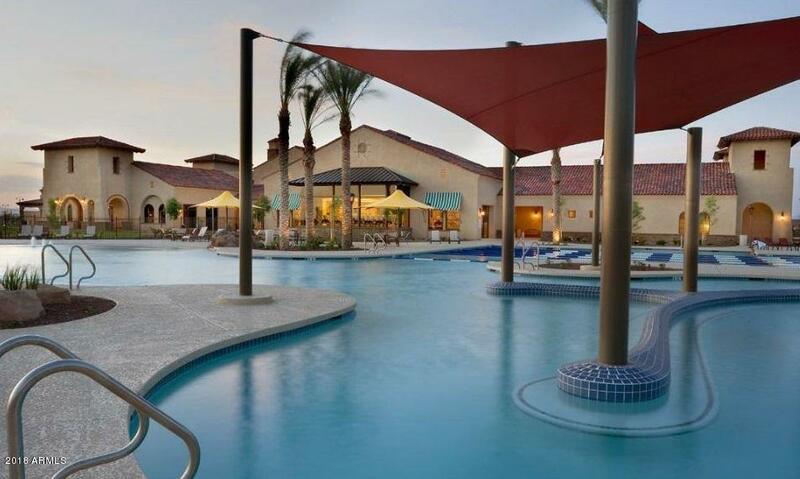 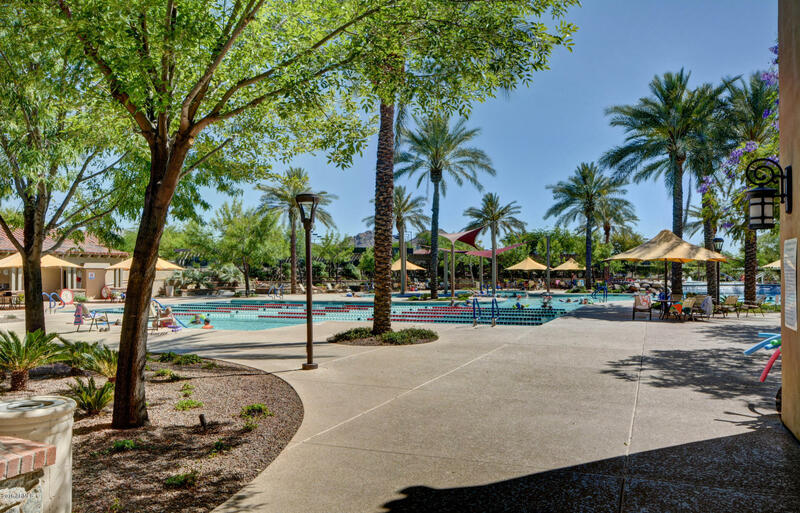 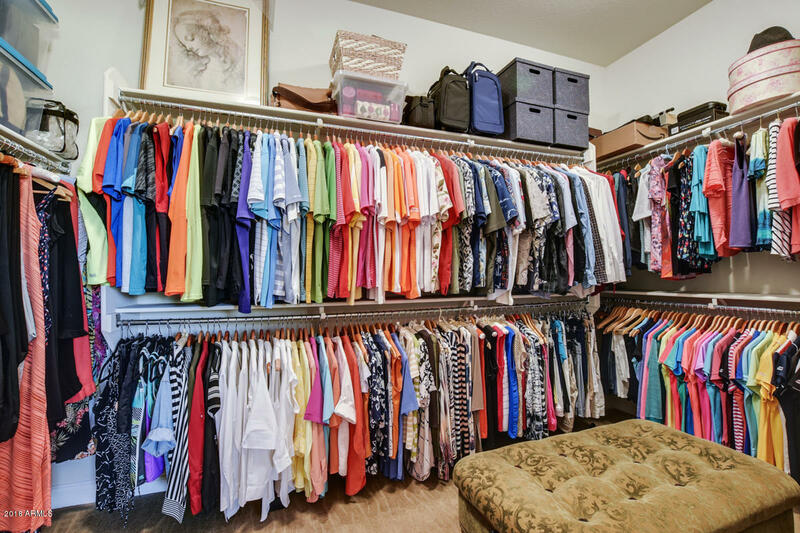 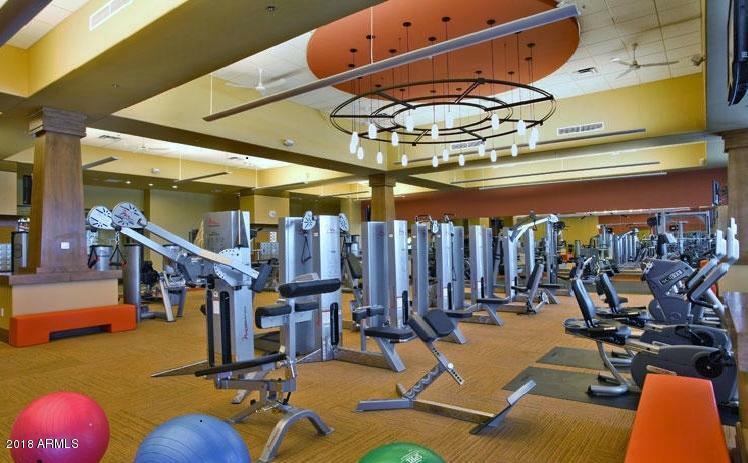 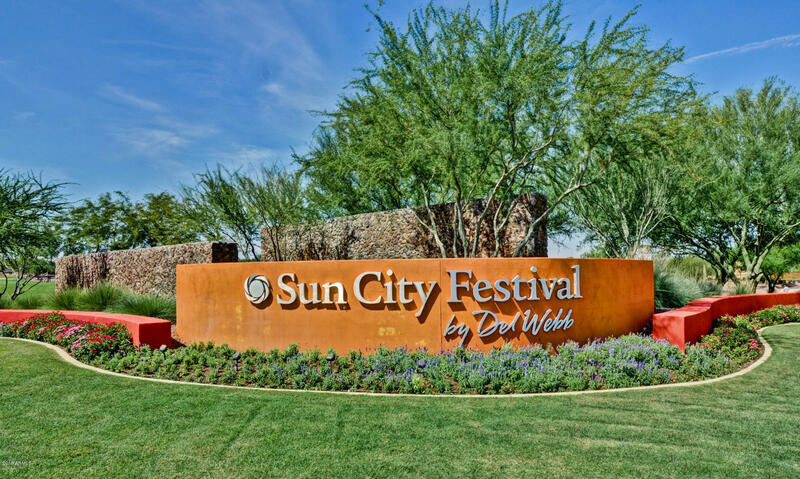 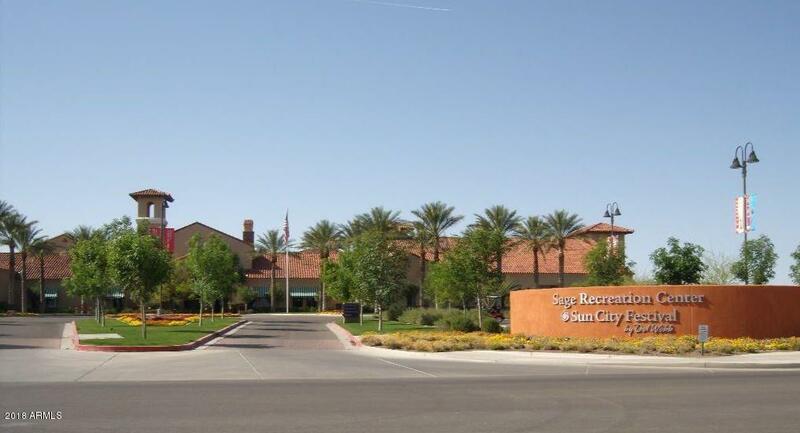 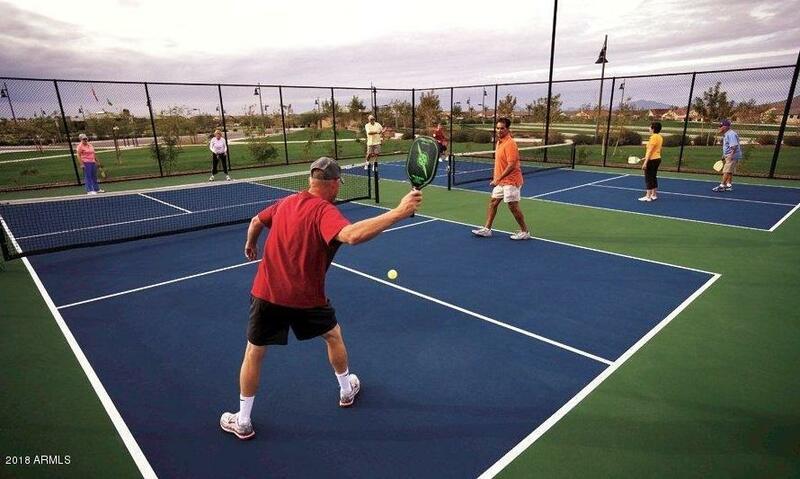 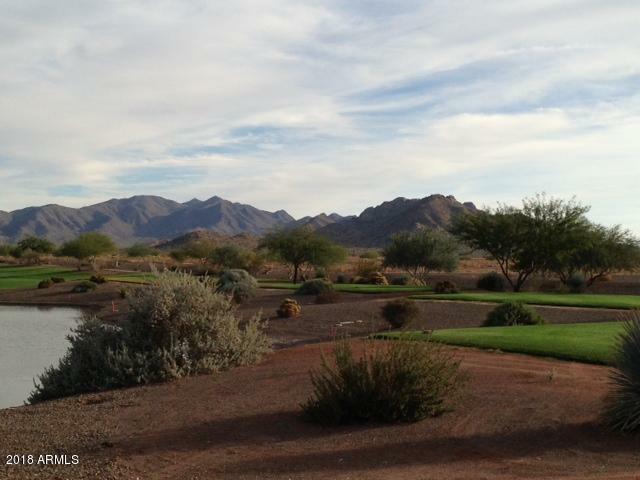 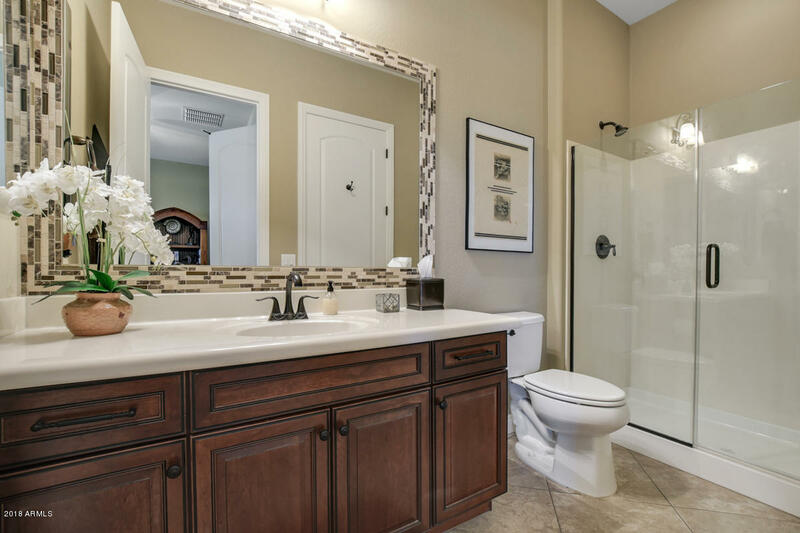 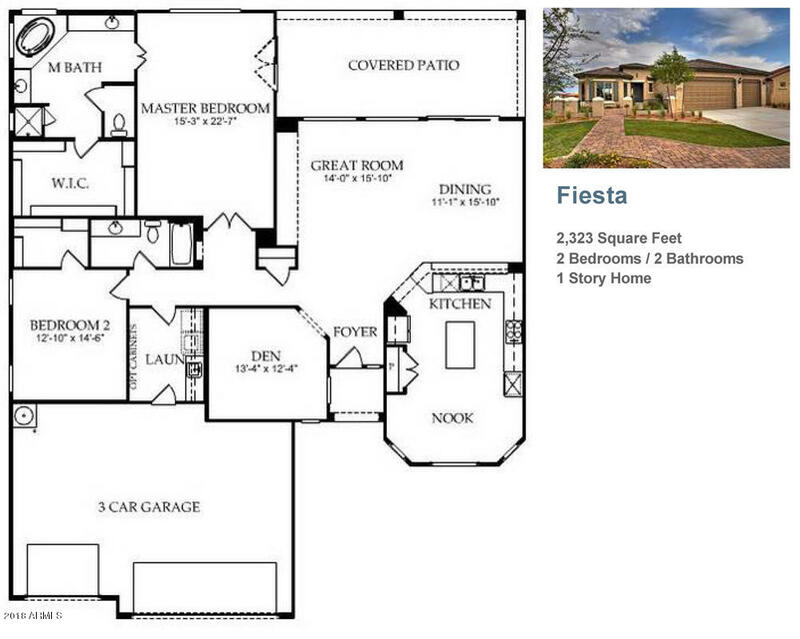 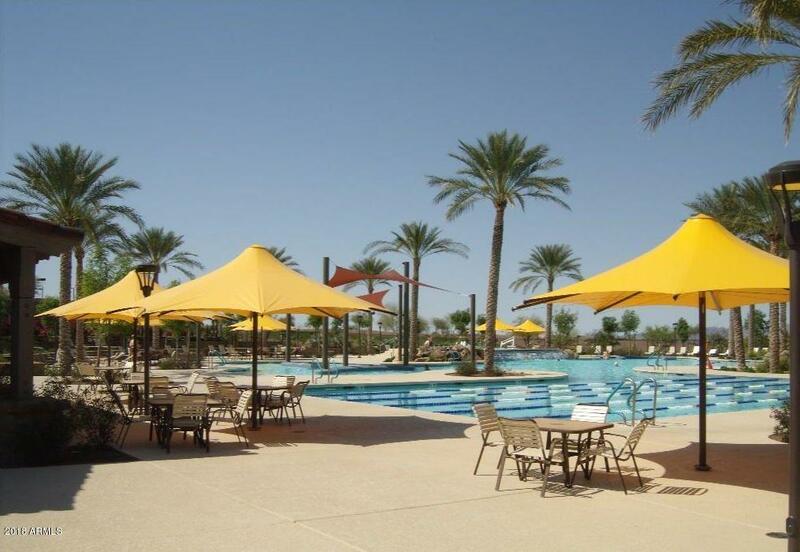 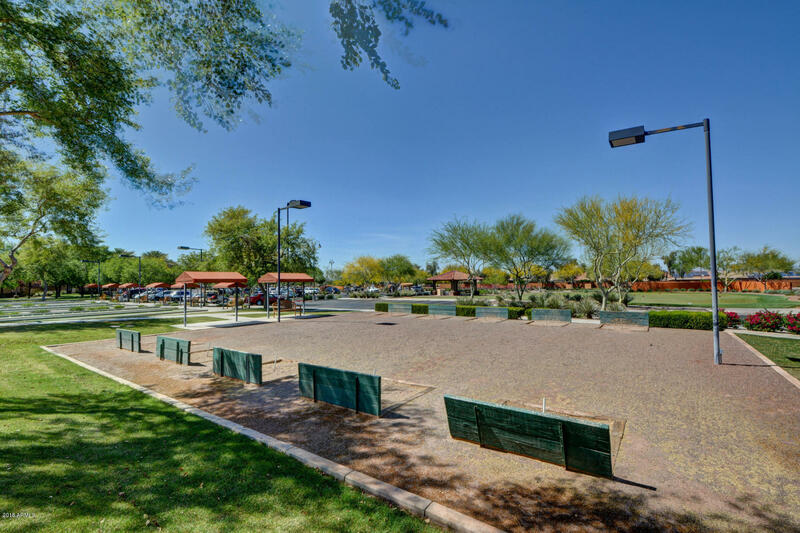 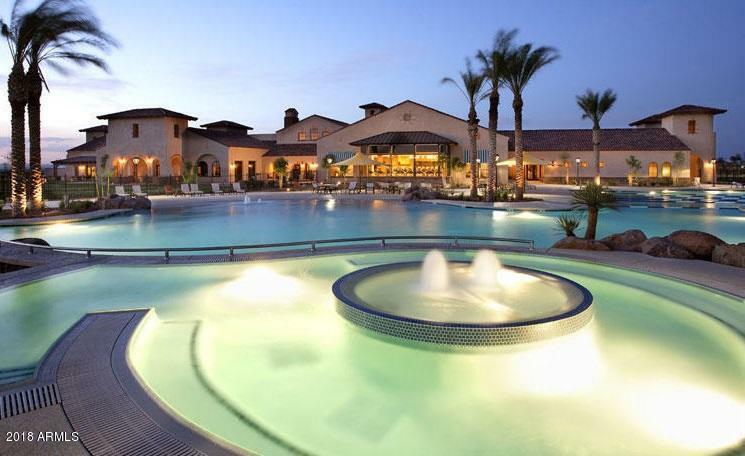 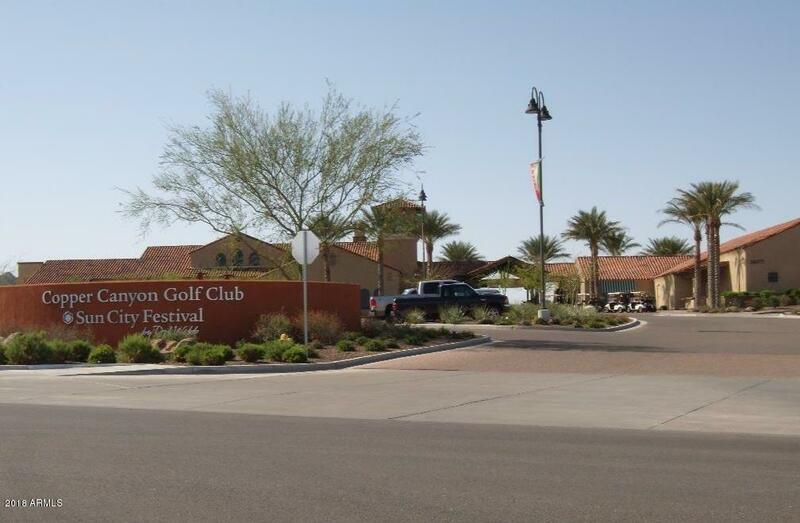 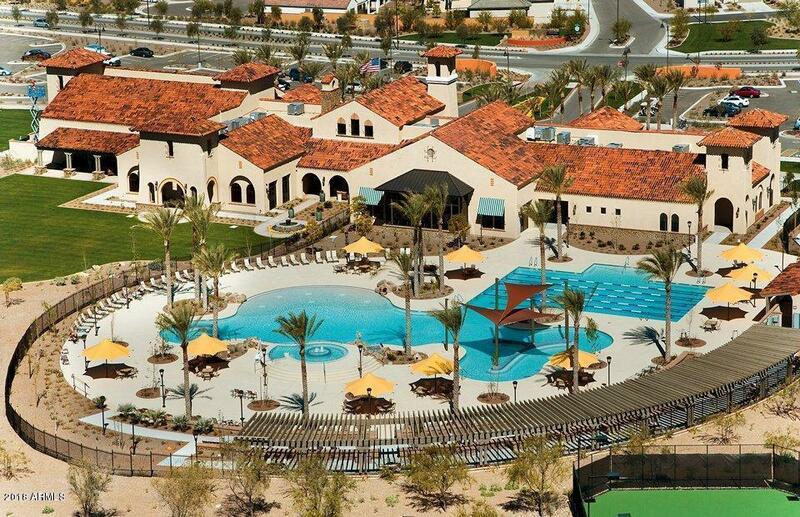 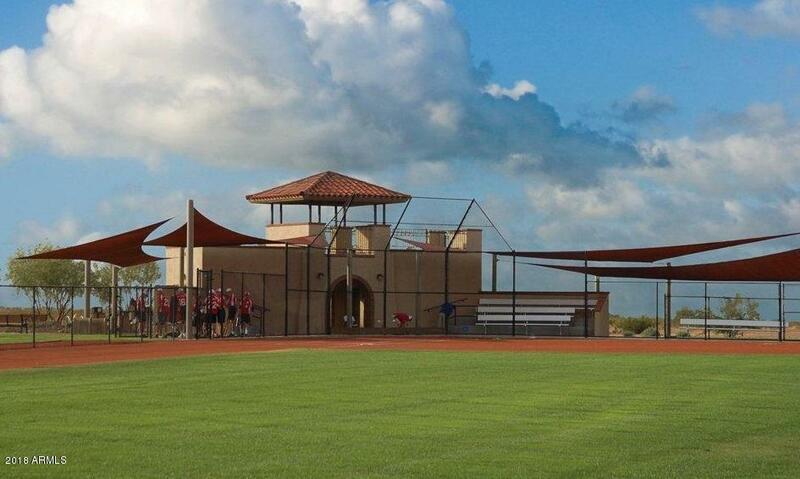 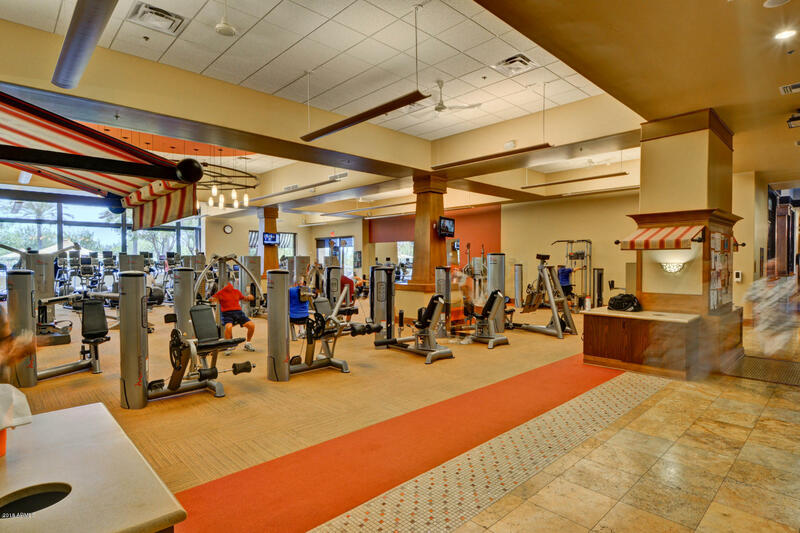 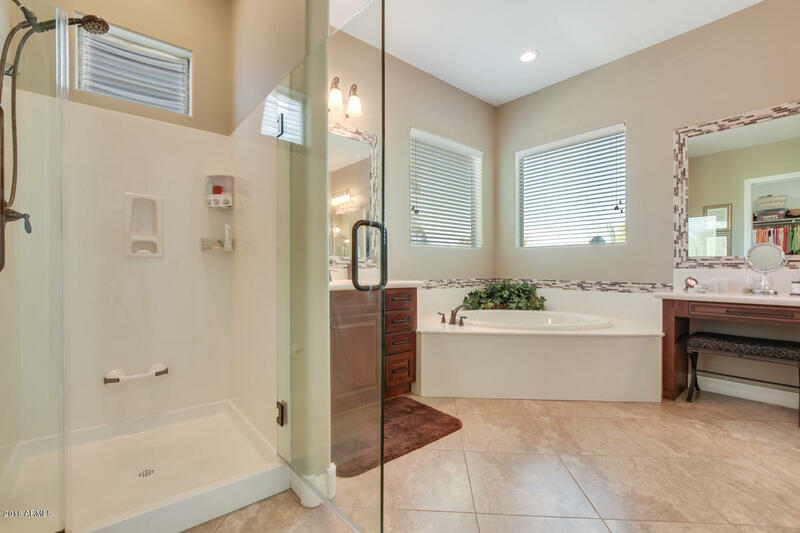 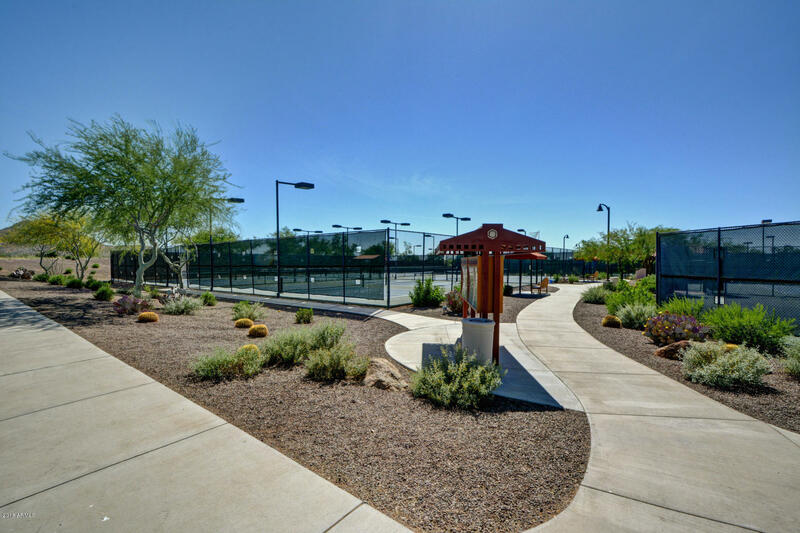 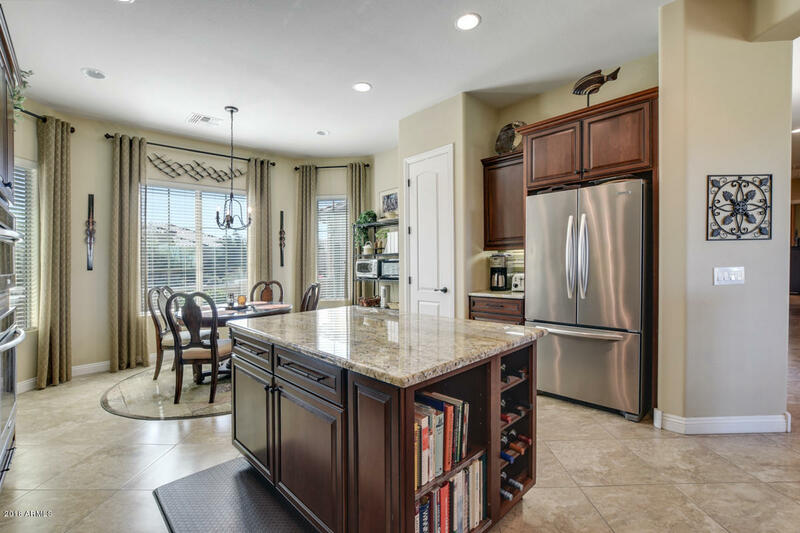 Why build when you can be living the dream in your next home in Sun City Festival?